← Oh, taste and see . 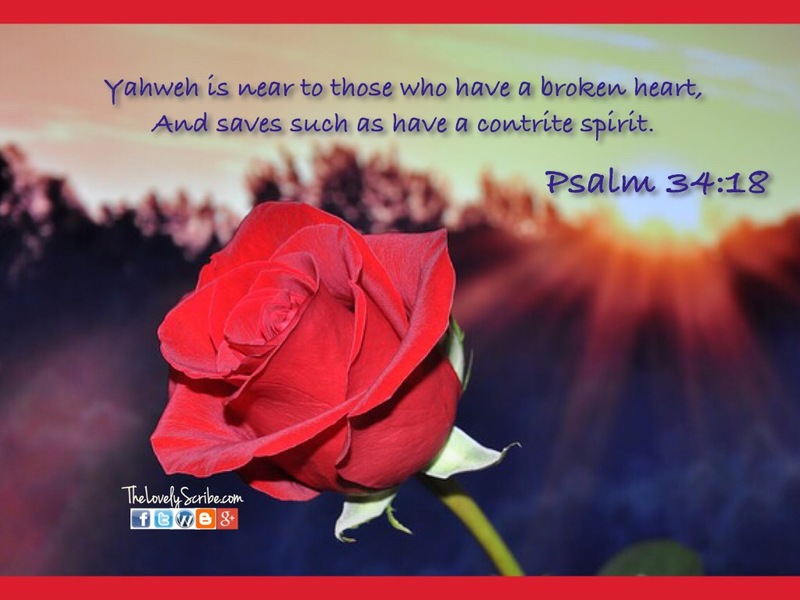 . .
Yahweh is near . . .